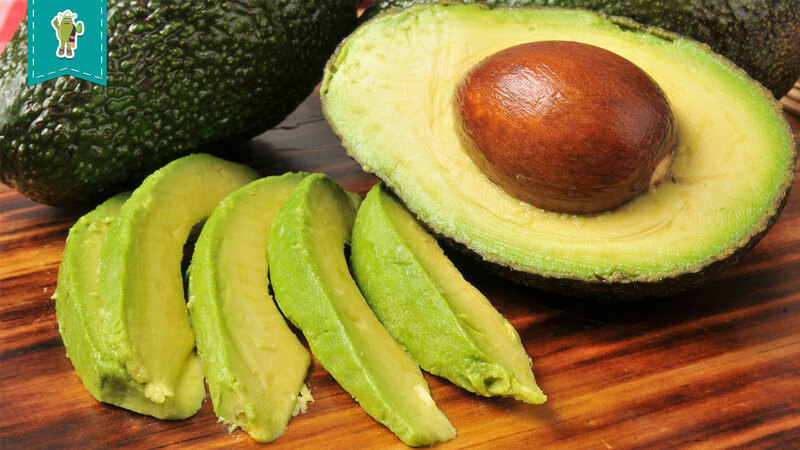 Avocado is one of many gifts that México has given to the world. It is considered one o the richest fruits, a criteria backed by its taste and texture. Its nutritional properties have made it the favorite product for thousands of people in the United States, the EU, Asia and, of course, its home country. 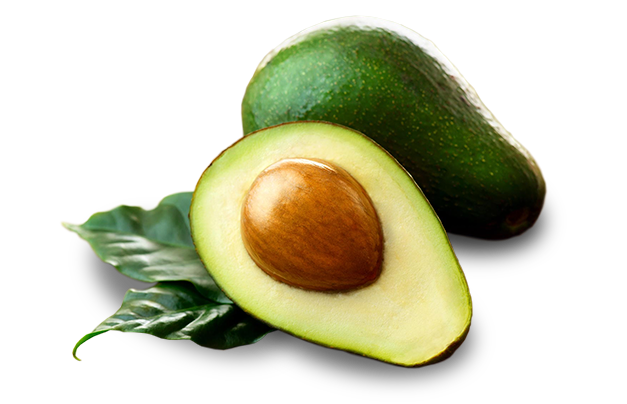 The earliest evidence of avocado consumption was found in Tehuacán Puebla, México dating back to the 8000 and 7000 BC. The plant belongs to the family of Lauraceae and its name comes from the Nahuatl ahuacatl. 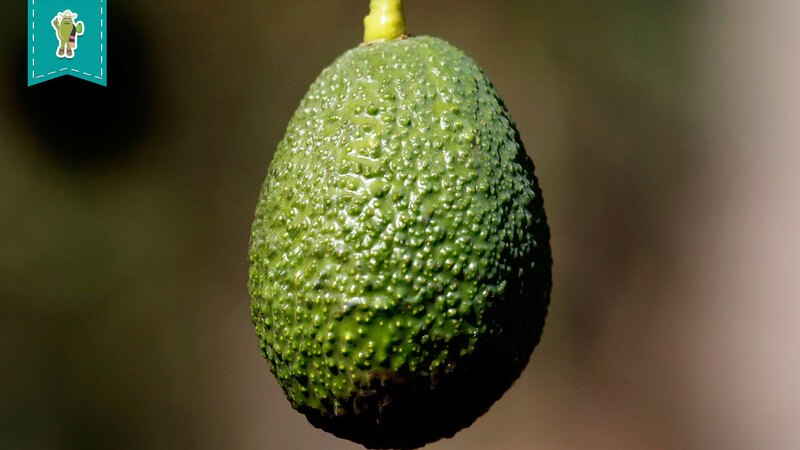 There are serveral avocado varieties among which we find Criollo avocado, Méndez, Fuerte and Hass (the best known). 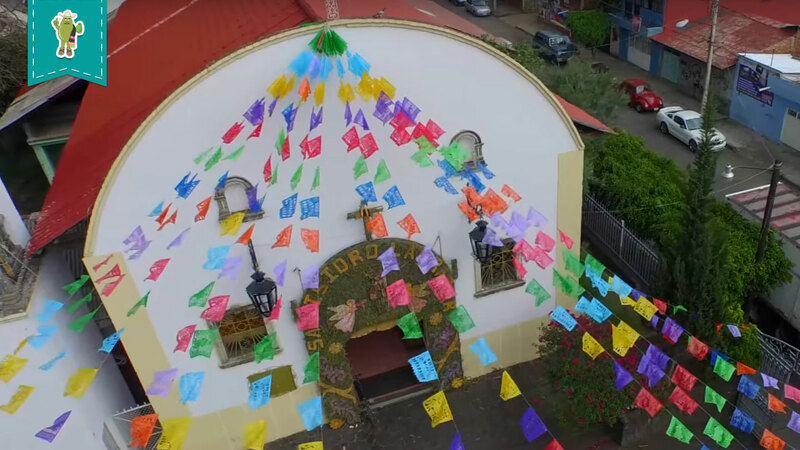 Michoacán is the leading state in production thanks to its fertile soils of volcanic origin, its climate, vegetation and location, producing high quality export avocado. 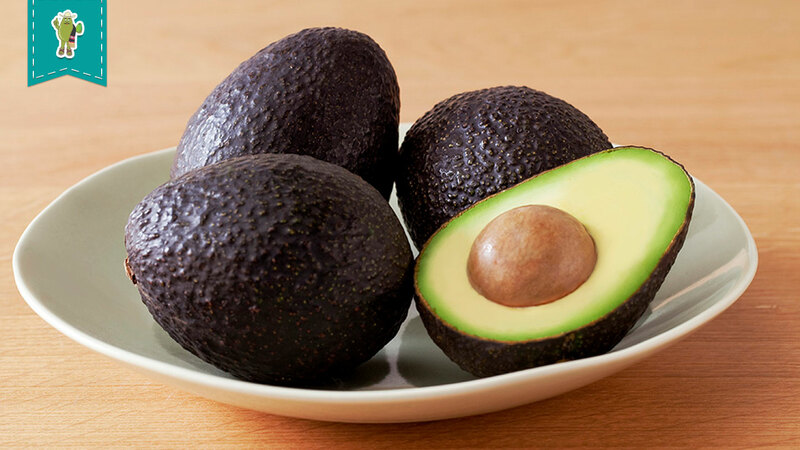 Among the main characteristics of Hass avocado at the time of its harvest, we find a rough and thick shell, oval seeds ranging from small to medium and a flexible green pulp. As it ripens, the pulp becomes creamy and pale green. The skins changes color from green to black. This is the point where it is ready to enjoy.